Celebration – Marriage Equality is the Law of the Land in the U.S.! Today we are celebrating the amazing victory in the U.S. Supreme Court ruling on marriage equality! For all of us who are part of GLMA, we have a very special reason to celebrate this landmark achievement, because GLMA was a significant player in the legal processes involved to make this ruling possible! 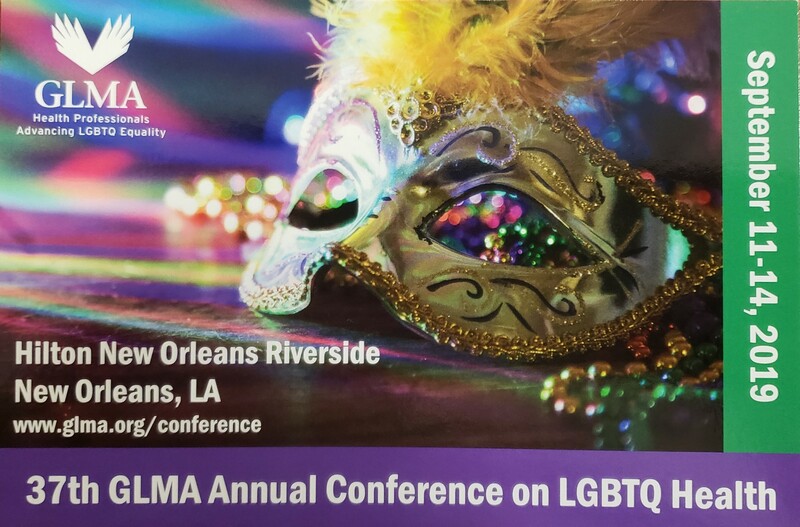 Our establishment of the GLMA Nursing Section coincides with the past 18 months in which the legal and advocacy work of filing an amicus brief on this case was happening, with the leadership of our GLMA Executive Director, Hector Vargas! The GLMA amicus brief provided important arguments based on evidence of the implications of marriage for the health of LGBT people and their families. Here is the video of the remarks made by the lead plaintiff in the case, Jim Obergefell, soon after the decision was announced. If you watch carefully, you will catch glimpses of Hector just over Jim’s right shoulder, there in person to join the celebration of this landmark decision! Take a few minutes to watch this .. Jim’s story is a prime example of the importance of this ruling for the health, happiness, dignity and security for so many individuals and families in our communities!